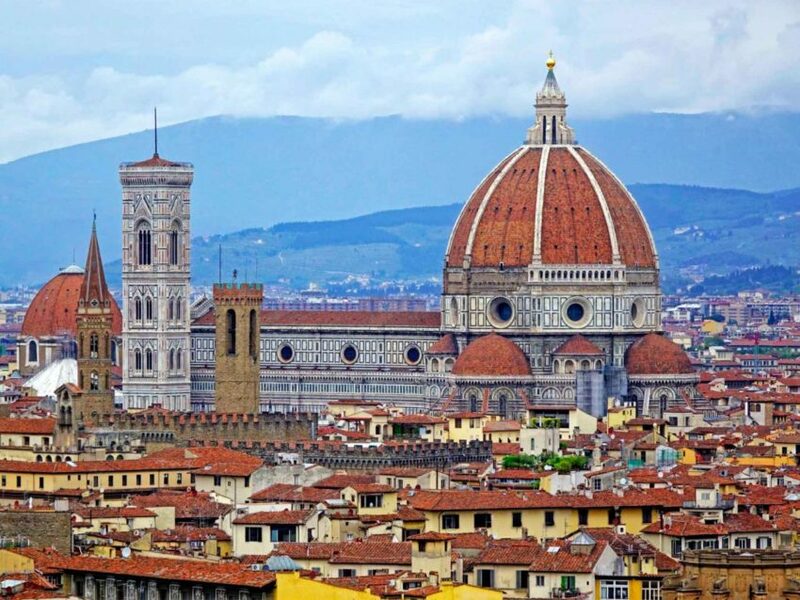 Florence or Firenze on Italian is the capital city of Tuscany Region in Italy. 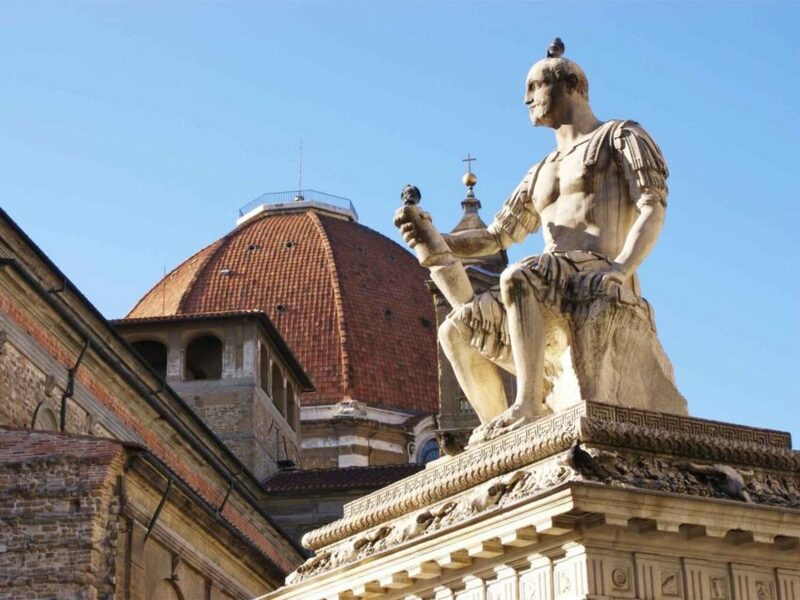 This magical city contains numerous of galleries and museums is also known as the birthplace of the Renaissance. The history rich city Florence in 1982 year was declared as World Heritage Site by UNESCO. 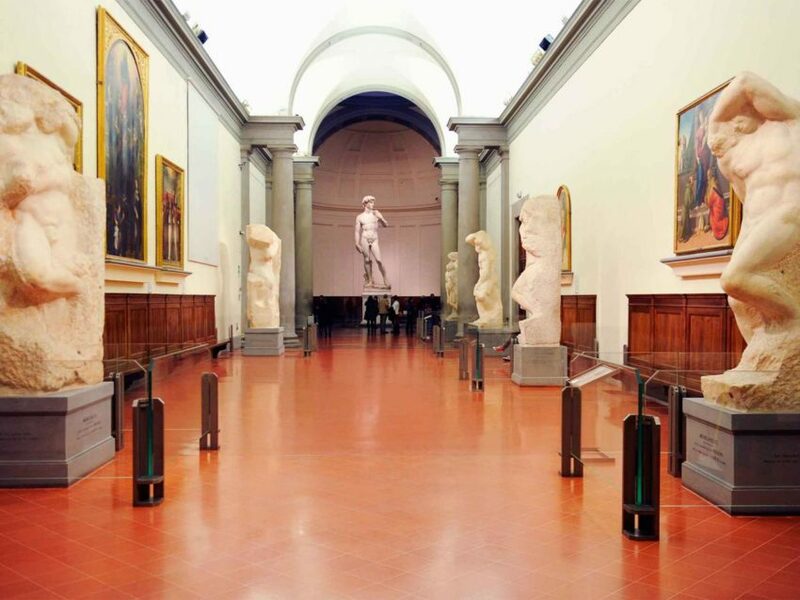 Florence’s museums,churches are some of the greatest artistic treasures in the world. 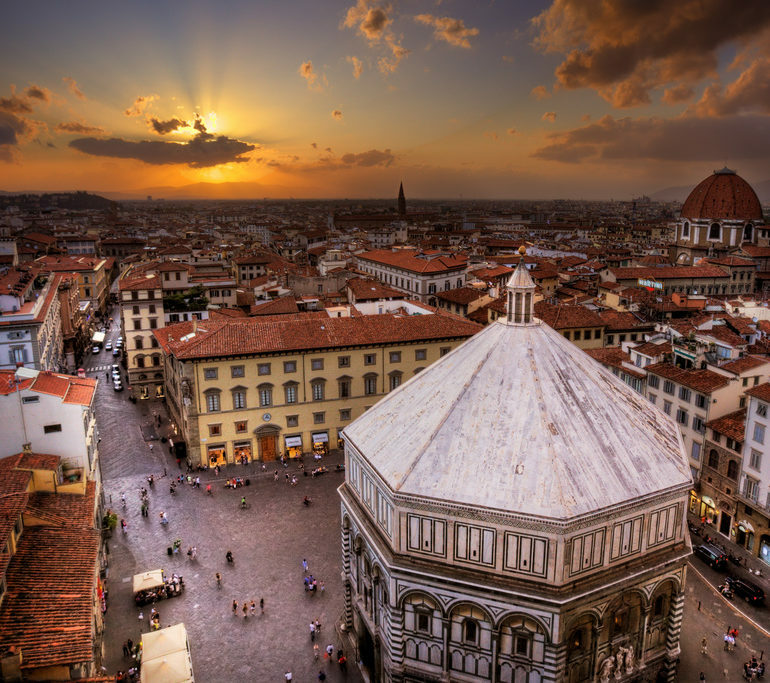 The most visited are Cathedral, the Baptistery, the Uffizi, the Bargello, and the Accademia. 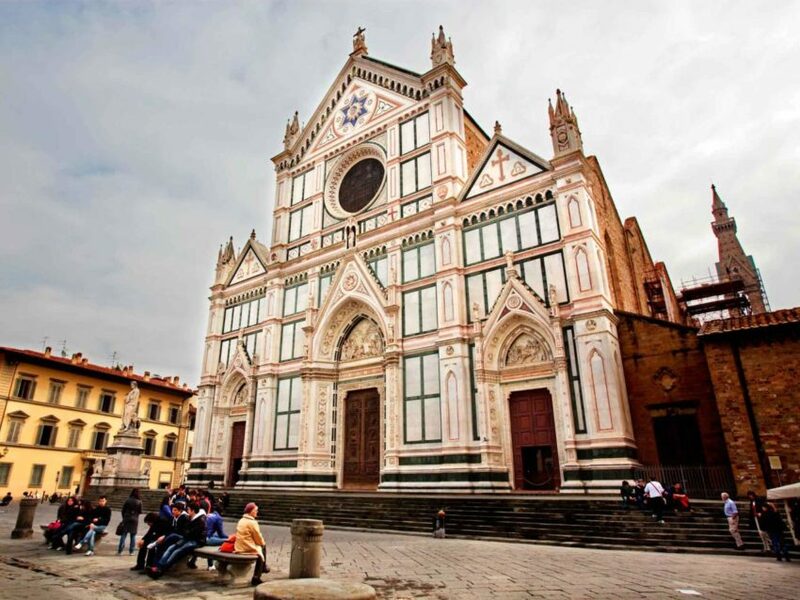 The churches of Santa Maria Novella and Santa Croce are veritable art galleries. The library of San Lorenzo is a magnificent exhibition of Michelangelo’s architectural genius. 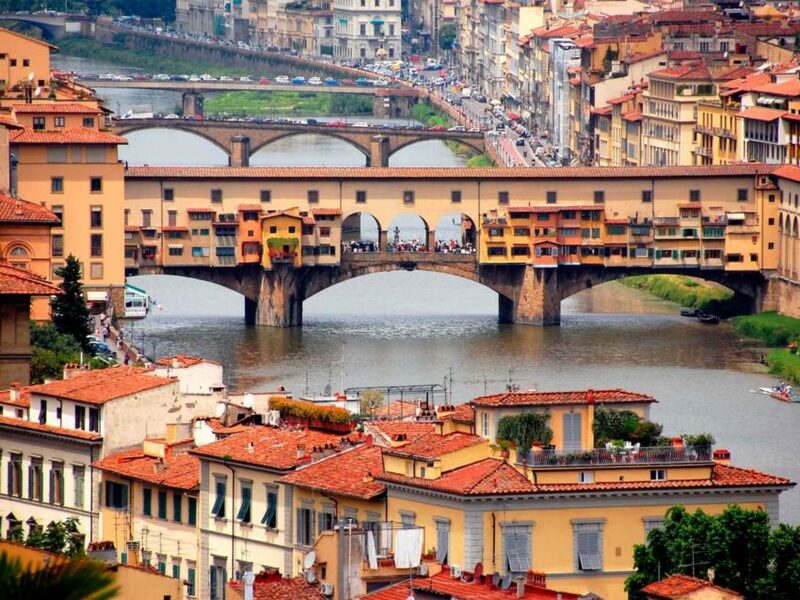 Milion of tourists visit Firenze each year. Euromonitor International ranked the city as the world’s 89th most visited in 2012, with 1.8 million visitors. 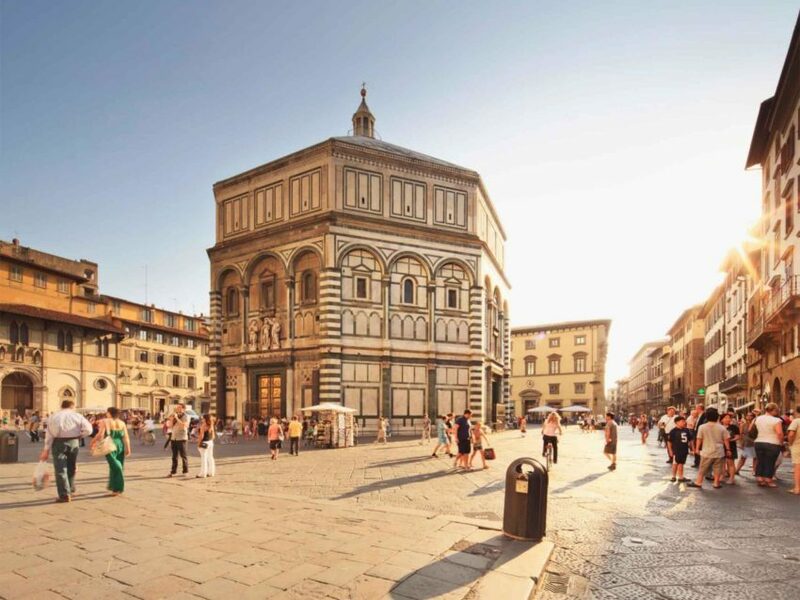 Forbes ranked as one of the most beautiful cities in the world , due to Florence’s artistic and architectural heritage. Florence presents markable city for fashion in Italy. The city was ranked in top 15 fashion capitals in the world.Fashion designers parade on Via de’ Tornabuoni. The city is birth place of Gucci and Roberto Cavalli.